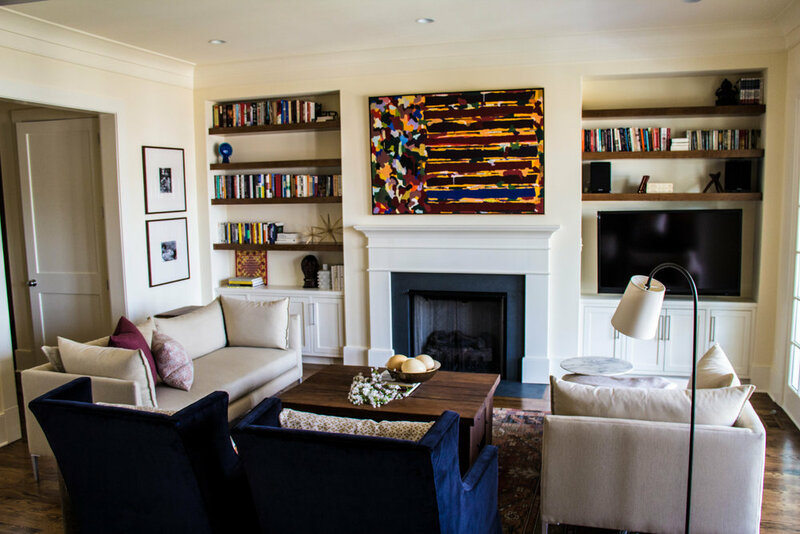 This globetrotting family set roots in the Friendship heights neighborhood of Washington, DC in a meticulously design and crafted duplex. Tokens of travel, original art, and sculpture around every corner give nod to their personal style and world travels. The superb craftsmanship (and lots of overseas guests) left this home longing for some FAB interior design to compliment.